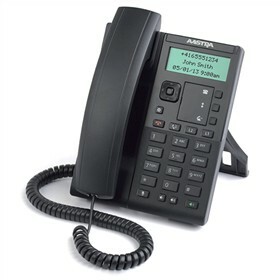 The Aastra 6863 VoIP phone features a 2 line SIP LCD display. This system offers advanced XML capability, so you can access custom applications. 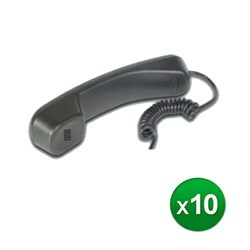 The 6863 is ideal for light telephone use for professional workers in business enviroments. SIP-based IP PBX system or network installed and running with a SIP account created for the 6863 phone. Access to a Trivial File Transfer Protocol (TFTP), File Transfer Protocol (FTP), Hypertext Transfer Protocol (HTTP) server, or Hyper Text Transfer Protocol over Secure Sockets Layer (SSL) (HTTPS). 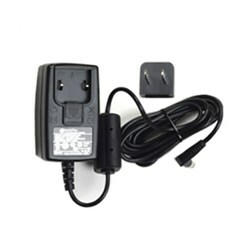 The Aastra 6863 has many exciting features for users of all types. You can extend the lifetime of your Aastra 6863 with the purchase of a FactoryOutletStore Factory Protection Plan. 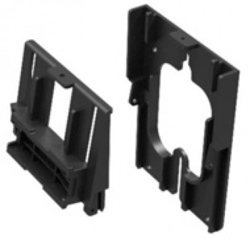 See the Aastra 6863 gallery images above for more product views. 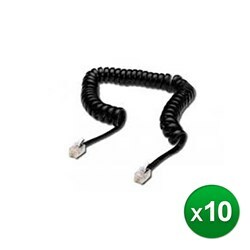 FactoryOutletStore stocks a full line of accessories like AC Adapter, Additional Handset, and Handset Cord for the Aastra 6863. The Aastra 6863 is sold as a Brand New Unopened Item.